A vibrant colourful seamless vector pattern. 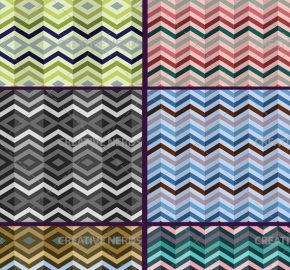 The pattern comes in 12 unique different colours to use in your design projects. 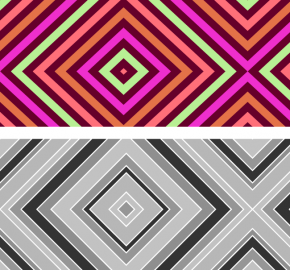 The seamless pattern is perfect for your print projects, or to be used as a background within your webdesign projects.